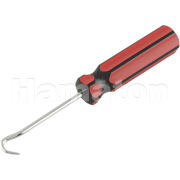 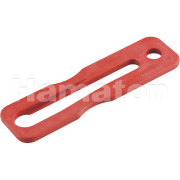 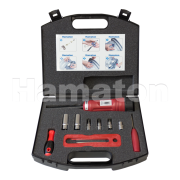 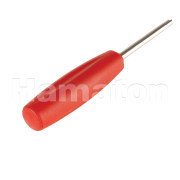 Hamaton’s Tool Kit is the most important piece of equipment any tire repair shop will need, as TPMS valves require specific tools to perform a quick yet effective service operation. 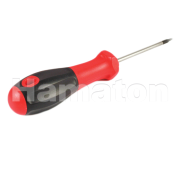 This T6 torx screwdriver is designed for servicing VDO TG1B style sensors. 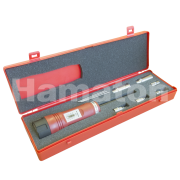 Preset to 0.45Nm, this Torque tool is for the correct installation of nickel TPMS valve cores.